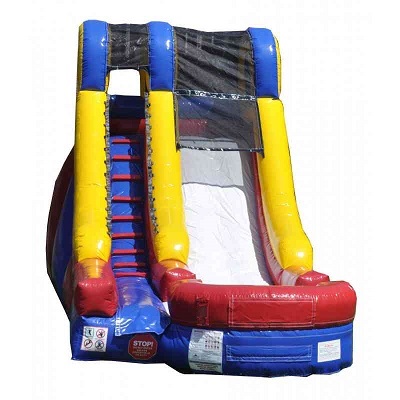 Ideal for outdoor events such as birthday parties, barbecues or any other sunny day event, this Slide & Splash is sure to be a sensation with both the children and grown-ups alike. 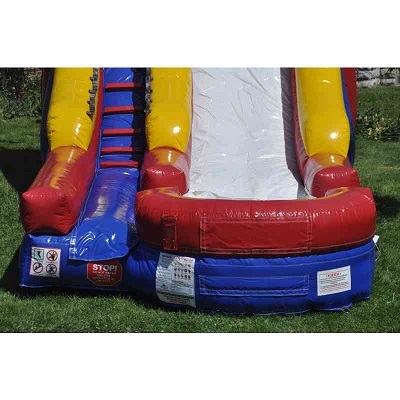 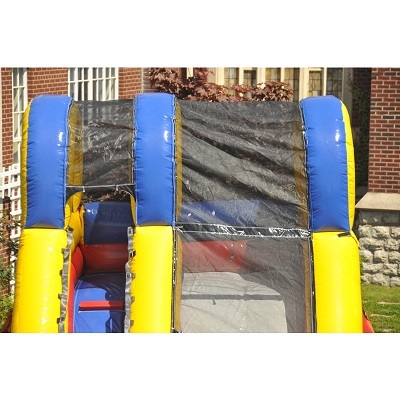 This inflatable slide is a blast whether use dry or, for added excitement, it can be used wet with the included sprinkler hose. 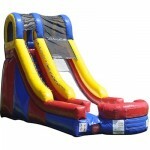 This Slide & Splash is incredibly durable and includes a storage bag, ground stakes, a repair kit and a free blower. 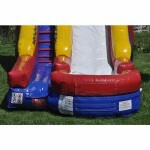 This inflatable is engineered with Rhino Tuff seams reducing the likelihood of ever needing repair. 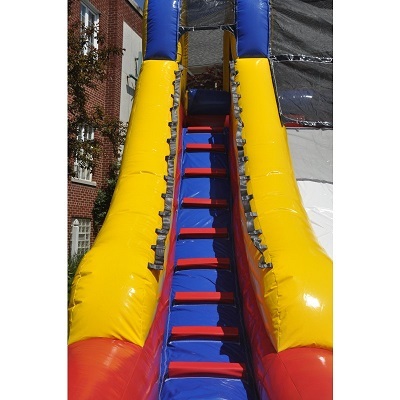 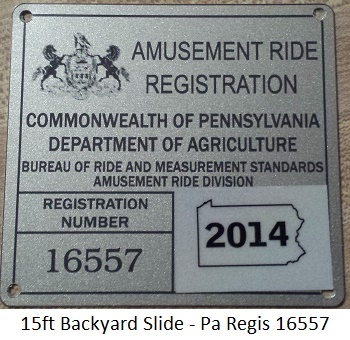 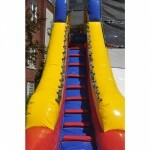 Whether for personal use, for company outings, or for rental purposes, this inflatable slide will suit your outdoor entertainment needs.